Realme recently confirms that it launches the Realme 3 on March 4 in India. 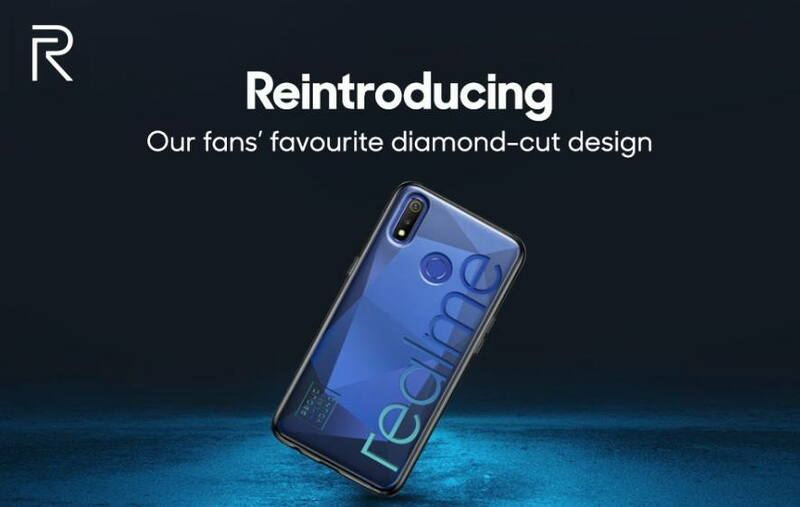 In a recent teaser image of the Realme 3, the company showed us the upcoming device from its back and also revealed that the Realme 3 will feature a dual vertically stagged rear camera setup. Now, we have the first live image of the upcoming Realme 3 showing up the device from its front side. The new Realme 3 leaked image shared today by the popular tipster Ishan Agarwal on its Twitter account. The image he shared today showed us the Realme 3 from its front side, but there are no exceptions though. The display features waterdrop notch and the bottom chin is also very low. Realme also expected to launch its new A-series smartphone called the Realme A1. To recall, the entry-level Realme A1 was first leaked last year in December, however, there are no other details available about the device as of now. Realme has so far confirmed a lot of details about its upcoming Realme 3 smartphone. The Realme 3 come running on ColorOS 6.0 based Android 9 Pie. The phone will be powered by MediaTek Helio P70 processor and will feature a dual rear camera setup. However, camera configurations are not yet known. We expect that the Realme 3 could come in 4GB or 6GB RAM option with up to 128GB storage. The Realme 3 launch event will take place on March 4, at Nehru Planetarium, New Delhi India. The official post also says that every Realme 3 launch attendee will get gift’s worth ₹2k+. We will update you with more details as they arrive.